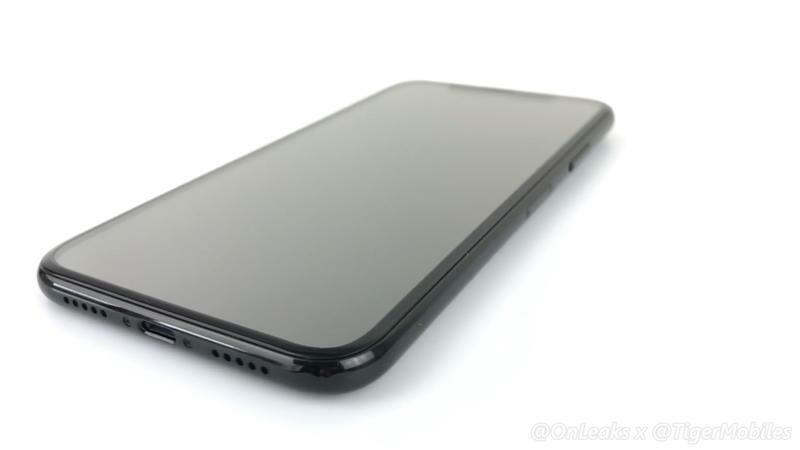 Whether the iPhone 8 will feature Touch ID beneath the display is one of tech's greatest debates. 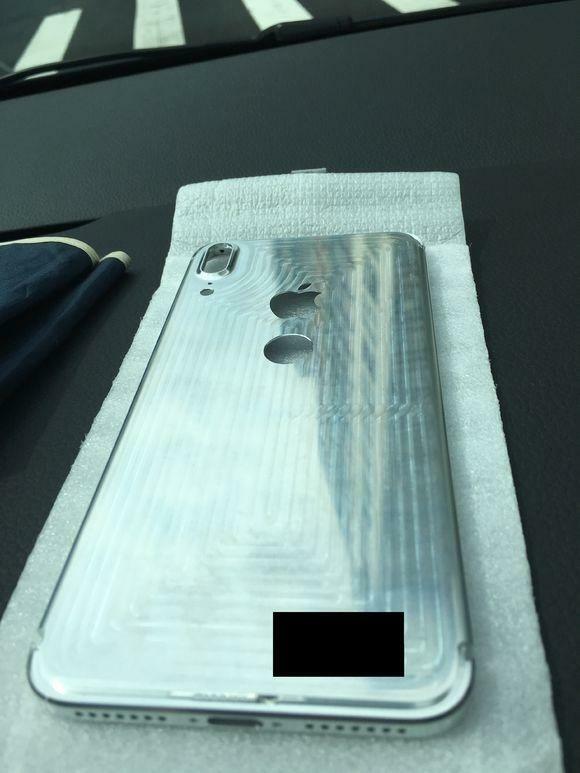 Now, a freshly leaked iPhone 8 chassis might be putting the rumors to bed once and for all. 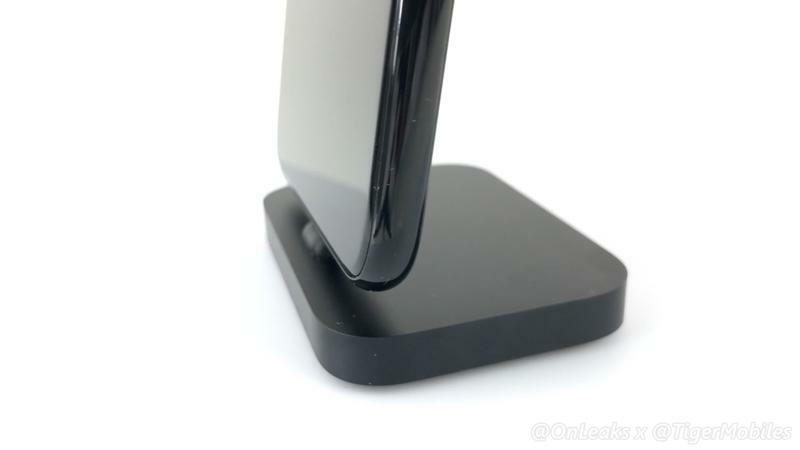 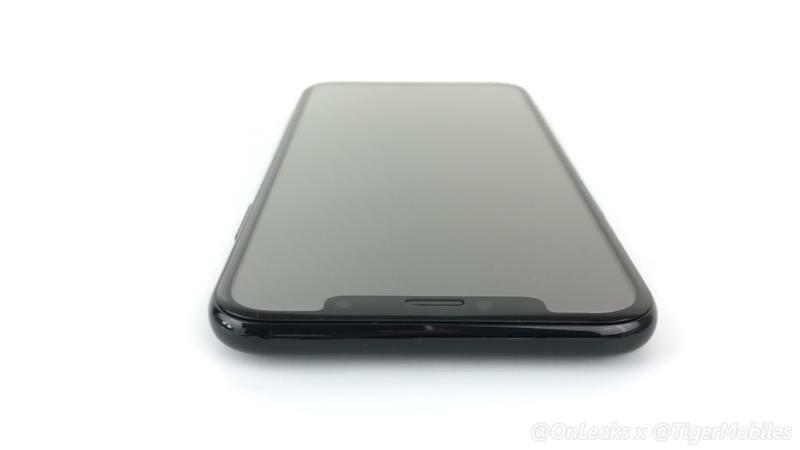 According to images that appeared on Baudi, the device may feature a rear-facing Touch ID sensor, making it like every other Android device out there. 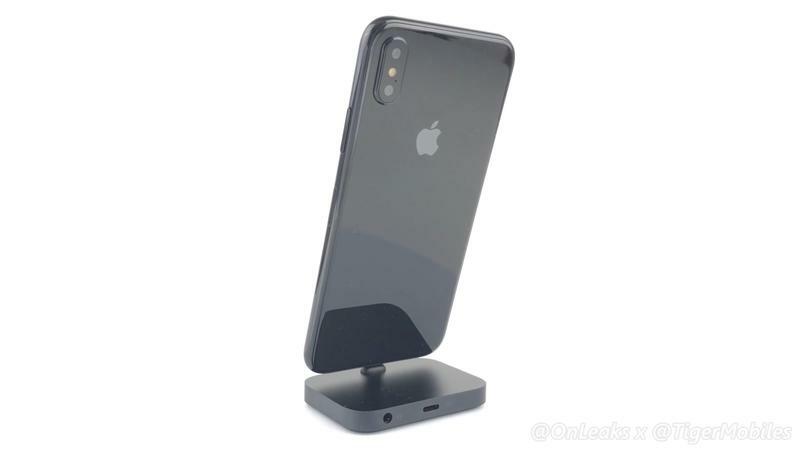 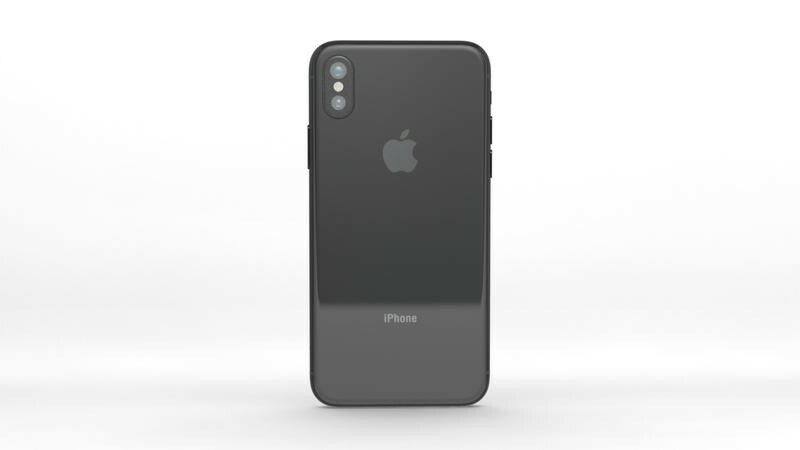 Assuming this is the final design, I can say unequivocally that the placement looks obnoxiously garish resting under the Apple Logo. 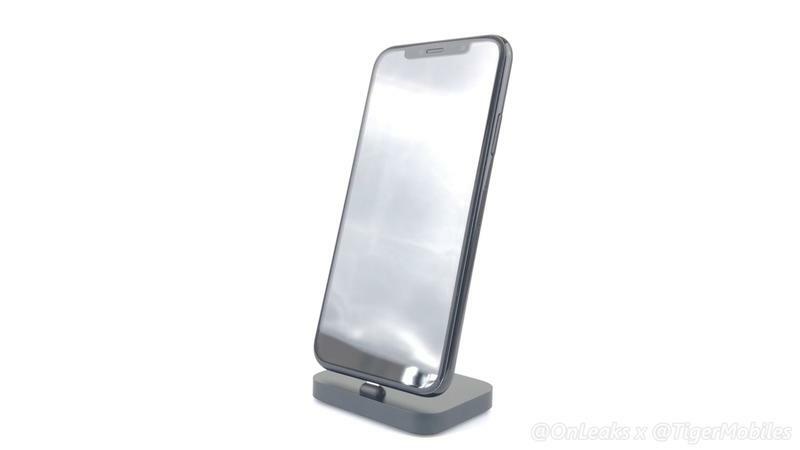 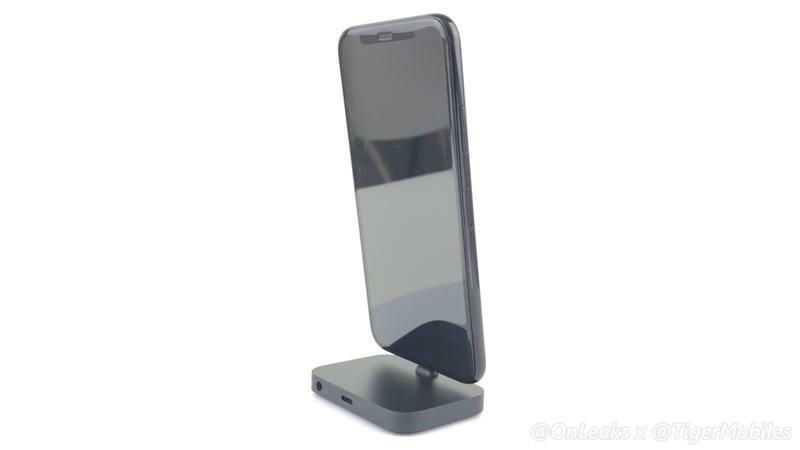 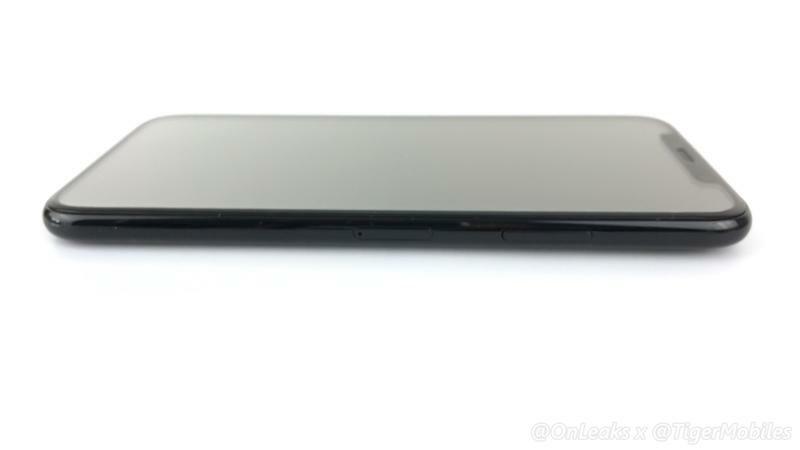 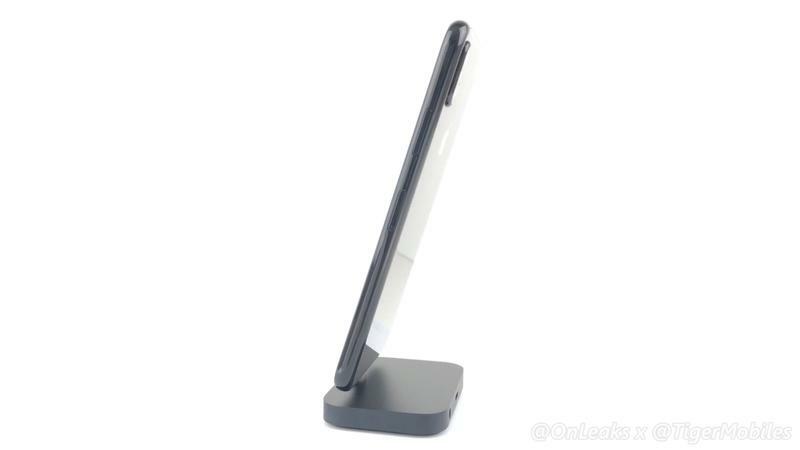 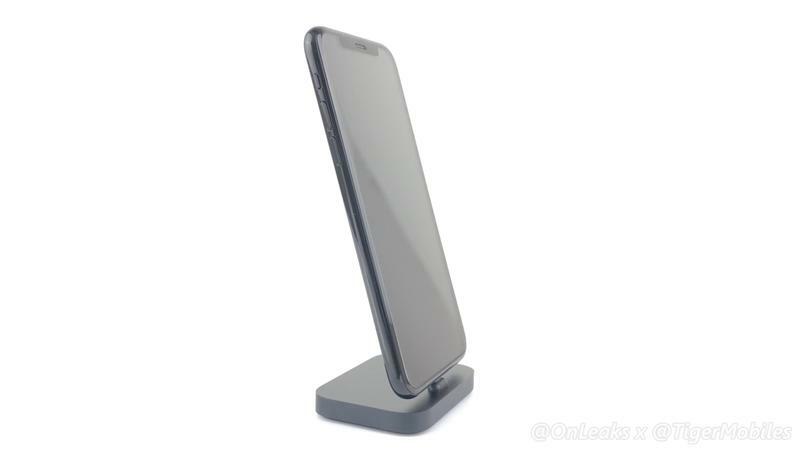 Combine that with the display's rumored display cutout, and the design may not be as gorgeous as we hoped. 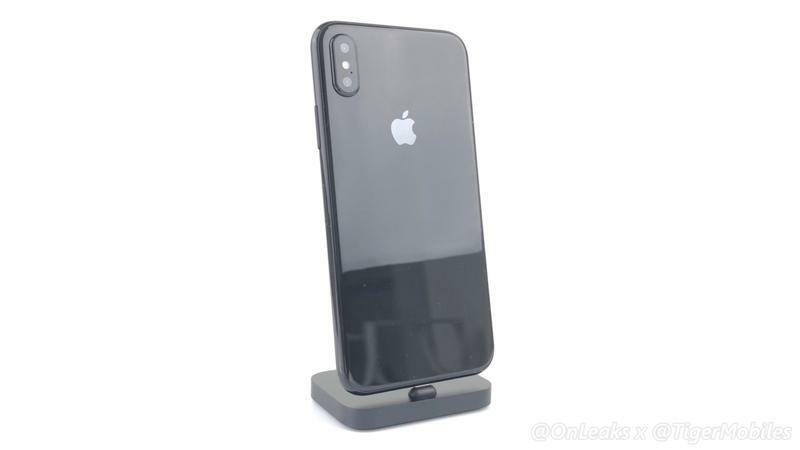 The sensor's placement is consistent with multiple rumors and leaks we've seen over the past several months. 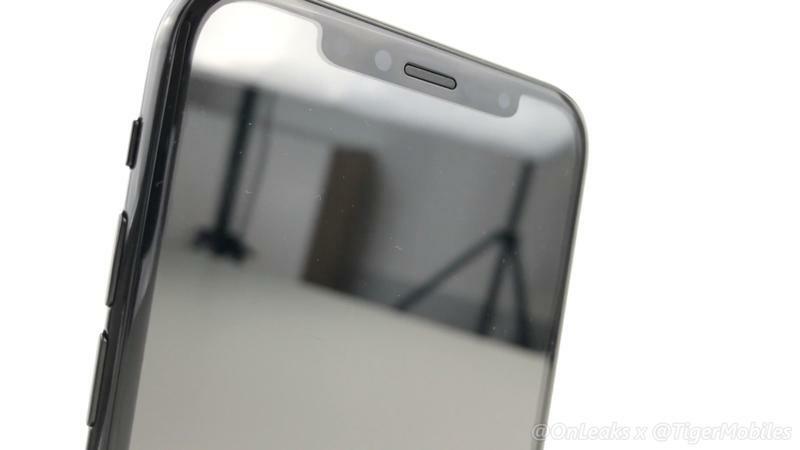 Because the iPhone 8 is expected to feature an edge-to-edge display, the Touch ID sensor needs to go somewhere. 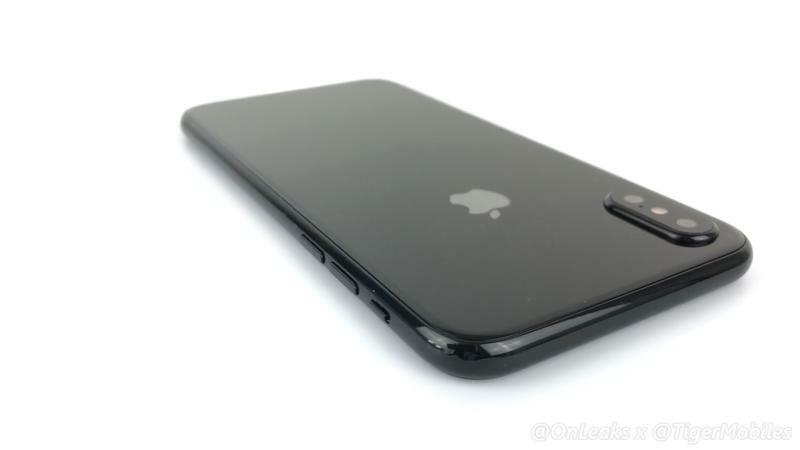 Seeing it on the back is very un-Apple, but it may be the company's only option. 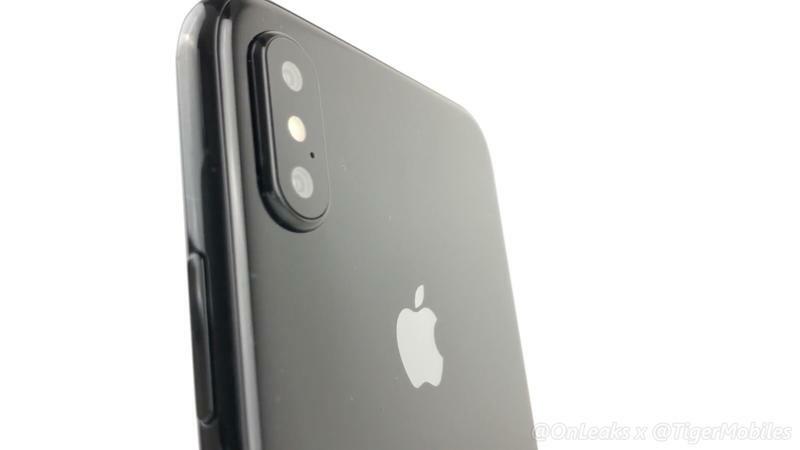 While all evidence points to the iPhone 8 featuring a rear-facing fingerprint sensor, recent reports have claimed Touch ID will indeed be beneath the display. 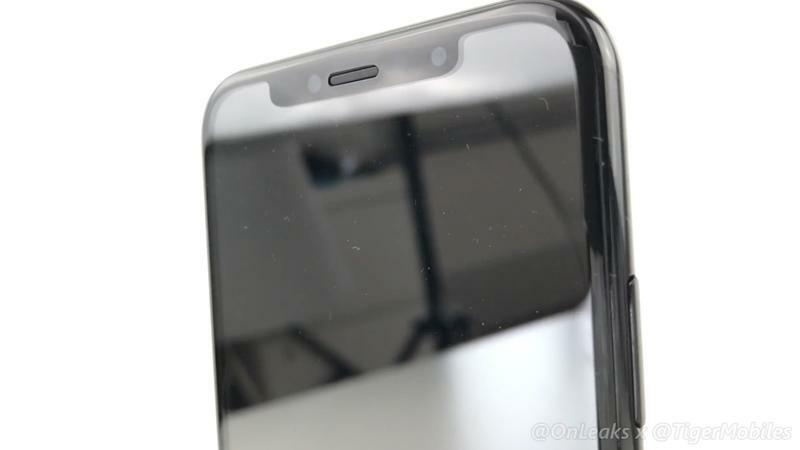 There was also a report that said the device may not feature a fingerprint sensor at all, but rather iris and facial scanning technology. 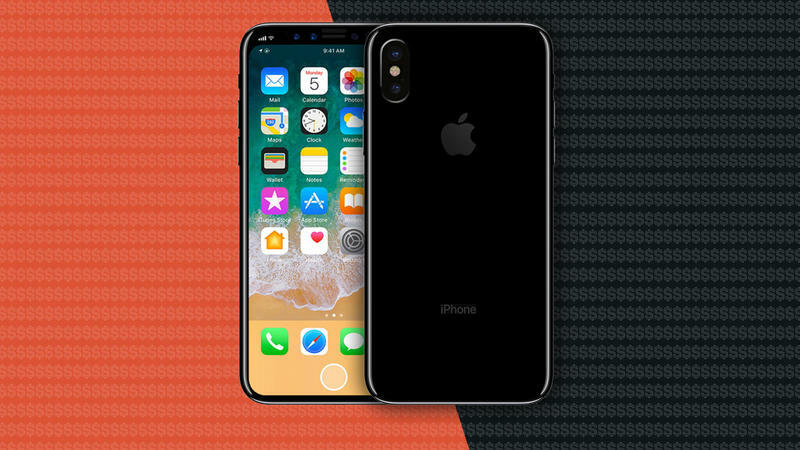 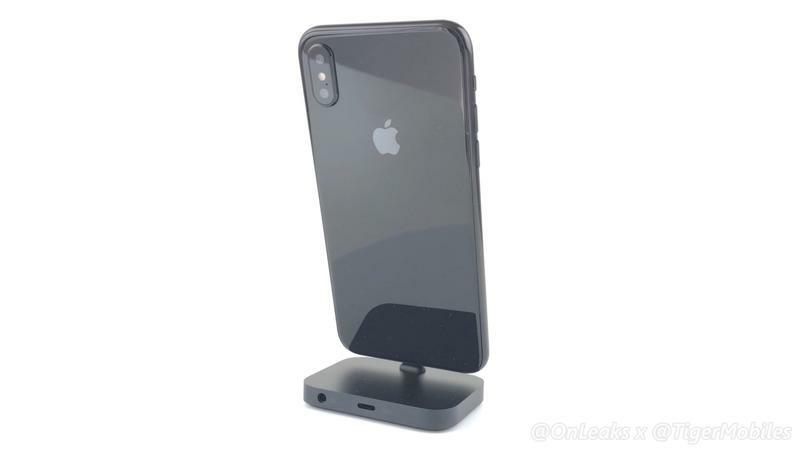 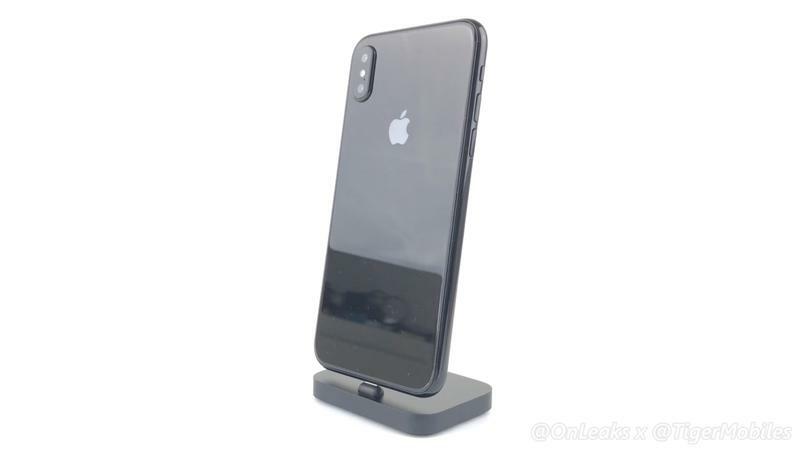 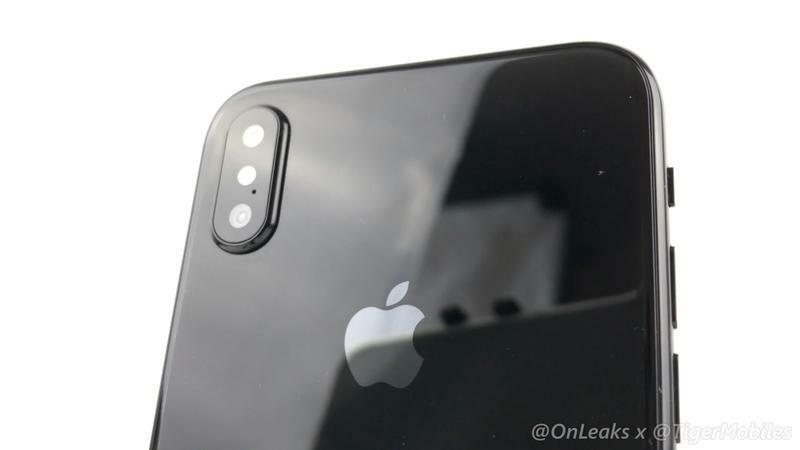 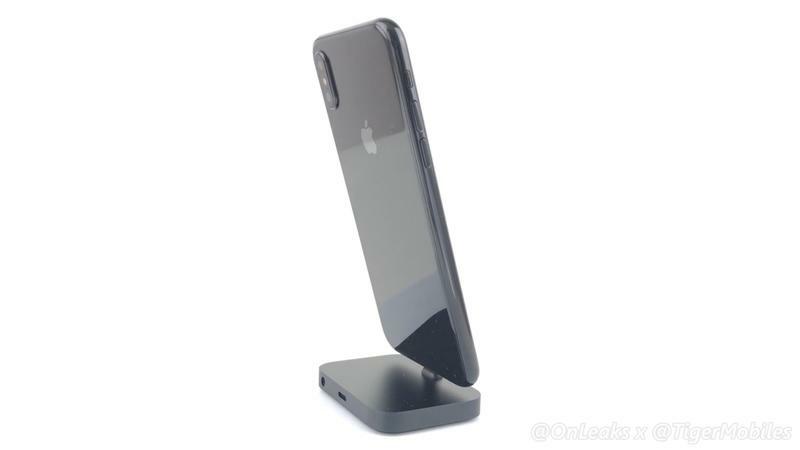 Apple is said to be testing multiple prototypes of its upcoming flagship, so while the chassis above might be authentic, it's possible the design will be different when the iPhone 8 launches. 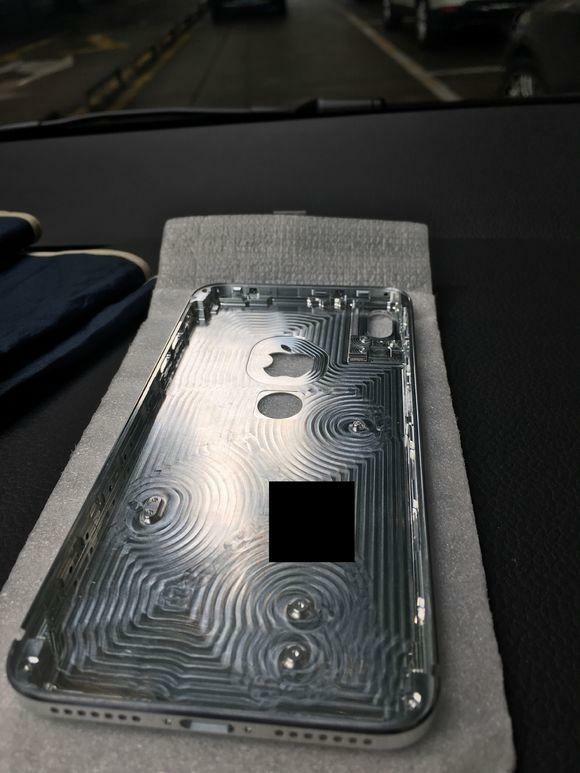 We're still holding out hope Apple has figured out how to embed Touch ID beneath the display, but with this chassis showing otherwise—and this close to a rumored September announcement—things aren't looking good.